For the second day in a row, gun-grabbers in the US House of Representatives have passed an extreme gun control bill. Yesterday we reported that the House of Representatives voted to pass H.R. 8, the Bipartisan Background Checks Act of 2019, which would require background checks for all firearm sales, including private transactions and purchases made online and at gun shows. Currently, only federally licensed firearms dealers, importers, and manufacturers are required to conduct background checks on customers under federal law. Today, the House voted to pass H.R. 1112 on a largely party-line vote of 228 to 198. In a statement, the White House announced it opposed the bills for violating Second Amendment rights. The two bills are expected to pass in the House, but would then need to be approved in the Senate, where Republicans hold a majority. In its statement, the White House suggested President Trump would veto both pieces of legislation if they pass the House and Senate. The gun grabbers are NOT going to stop. 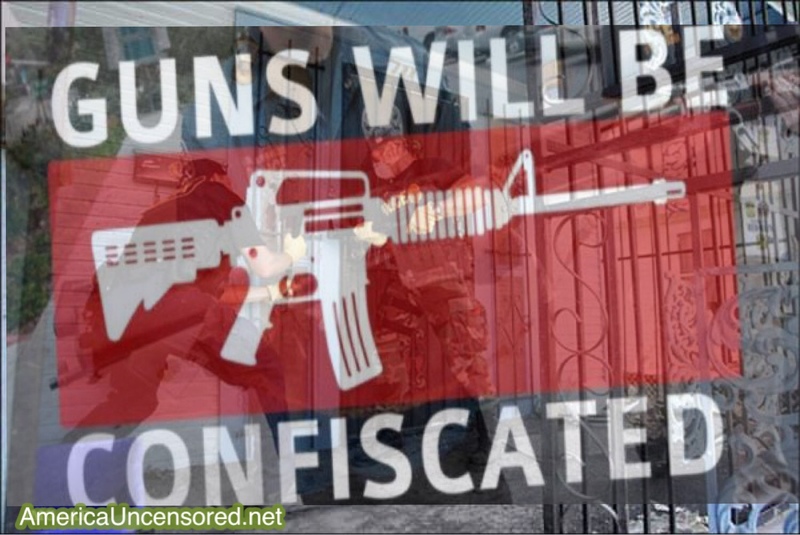 The gun grabbers in Congress are not going to stop trying to take away our rights. They will continue to chip away with insidious measures. We will see continued efforts to diminish our rights. And the worst thing is, they’ll call it “common sense” measures. Terminology like that sets it up so that anyone who objects is a nutcase. It makes it seem as though those of us who demand our rights be unfettered are fringe lunatics instead of self-reliant, law-abiding citizens. This bill may not pass this Senate. If they pass it, President Trump will most likely veto it. But this is a sign of things to come. They’re not going to stop and imagine if we have a gun grabber in the White House. They ARE coming for our guns. Don’t let anyone fool you.